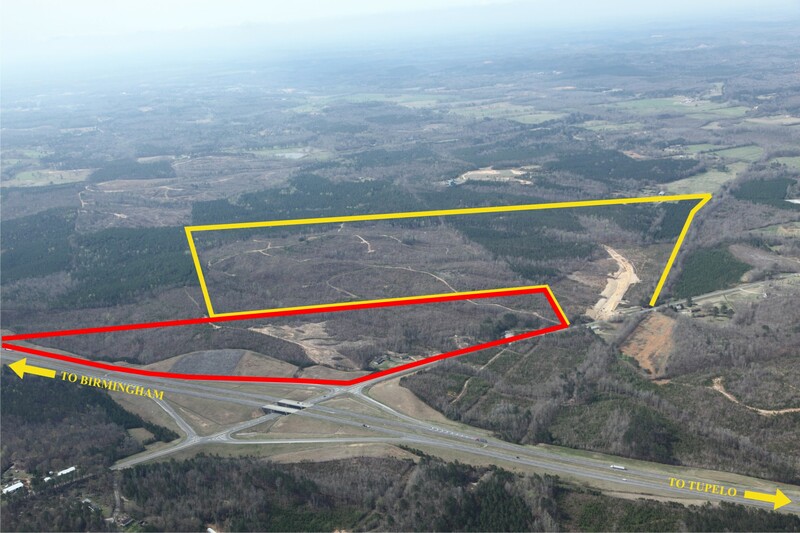 The Industrial Development Board's goal is to support the City of Guin's economic development program that will result in the retention and recruitment of diversified industries and commercial development. 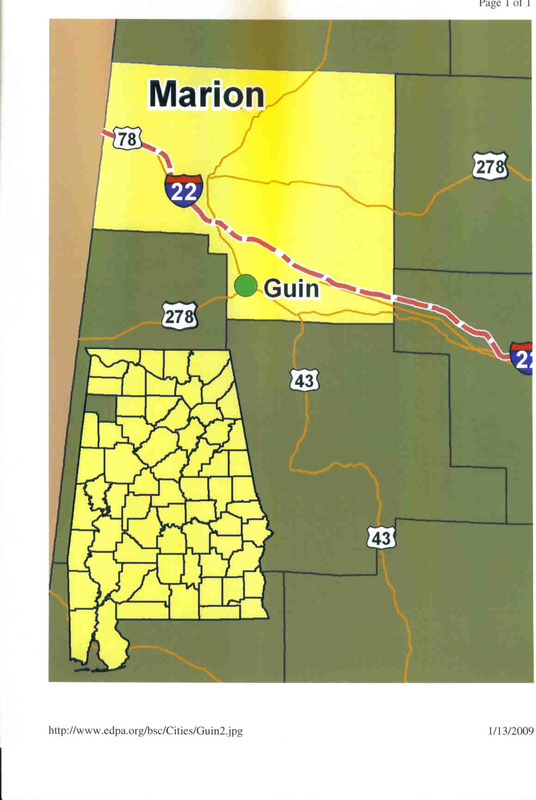 The City of Guin, an ACE community, is strategically located in northwest Alabama along the new Interstate I-22 (formerly Corridor X) that connects Memphis, Tennessee and Birmingham, Alabama. 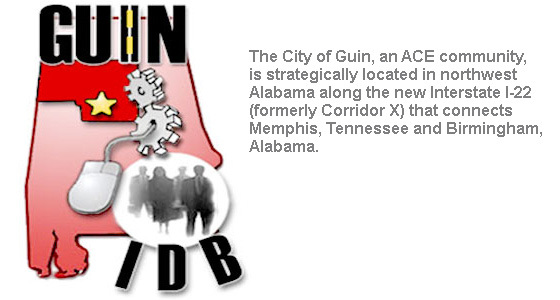 The City of Guin and the Industrial Development Board are eager to work for you! 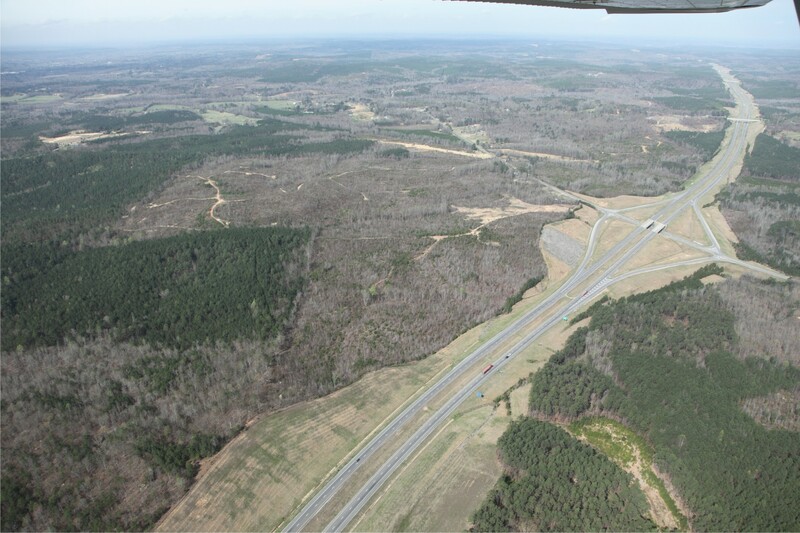 The City owns property along Interstate I-22 that can be developed for your industrial or commercial development venture. Commercial and Industrial buildings and sites are also available in downtown Guin. We hope you find valuable information on our website, but if you have further questions, please feel free to call (205) 468-2242, or email Mayor Phil Segraves. The City of Guin is committed to partnering with all citizens to enrich the quality of life while meeting the needs of an ever-changing community.